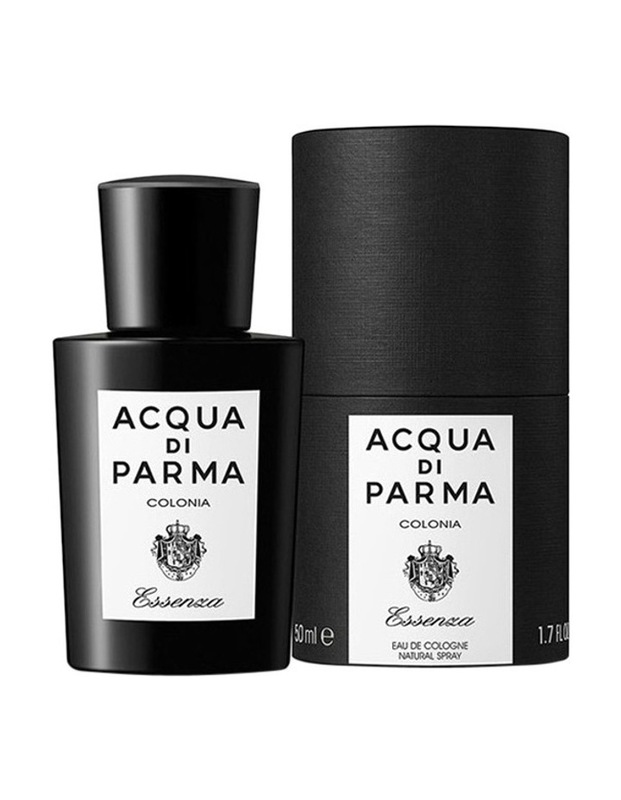 A modern classic - a fragrance that embodies all the traditional values of Colonia yet represents something new and unique. The most precious natural ingredients are paired together in a citrus-scented, woody fragrance with a strong personality. The freshness of the classic Italian citrus fruits becomes even more vivacious with the addition of grapefruit, mandarin and petitgrain. All of which brought to perfection by a vibrant woody patchouli base blended with soft notes of white musk and warm amber.